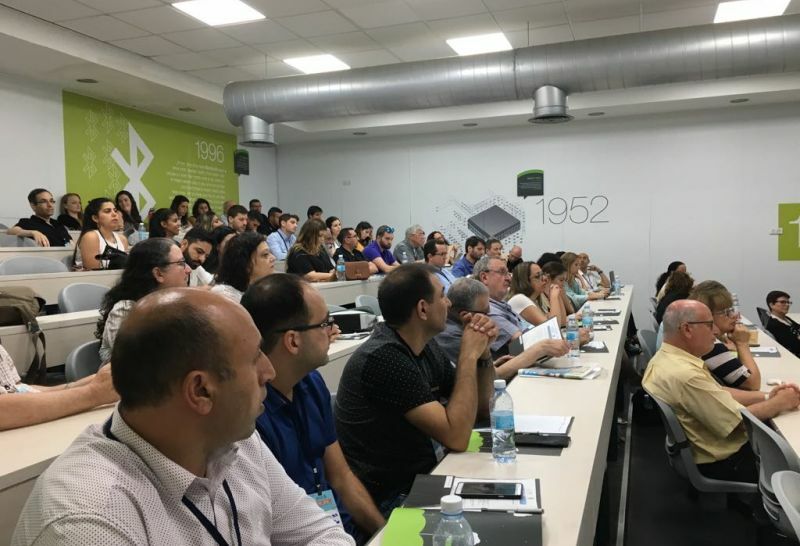 The IEEE 2019 conference of EMC, held under IEEE -Israel, the association of Israel electric engineers society, and SCE will be dedicated to provide a gathering for EMC basic and applied professionals of all levels and specialties from both academia and industry. This year the conference will take place in Shamoon College of Engineering (SCE), Ashdod, on May 23rd 2019. Following the highly successful previous conferences in the last 4 years, the 2019 conference offers keynote lectures, professional and tutorial lectures, student's posters and exhibition covering the whole scope of EMC, including emerging technologies related to EMC. The conference addresses both fundamental and applied, traditional and emerging issues of EMC, such as Shielding, Grounding, Conduction, Radiation, High power electromagnetism, RF Communications, Radiation health Effects, and Wireless Power Transmission (WPT).